Inspiring artist owned home for 44 years. many personal details including hand carved figures on the end of each exterior cross log. 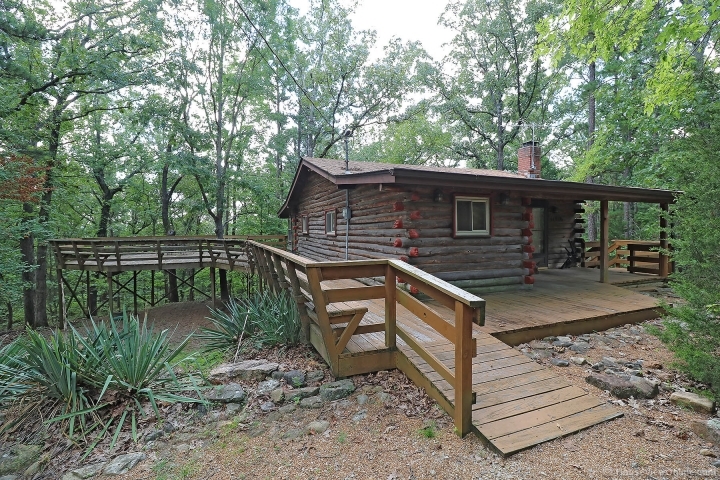 The cabin is being sold furnished. 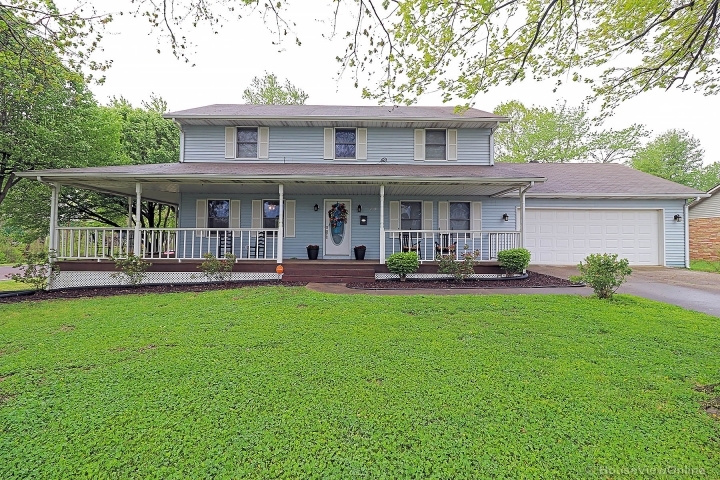 Very comfortable with electric in living room fireplace, large bar eating area, enclosed back porch for extra bedroom and over sized deck in the trees. The lower level garage also served as artist workshop. Grayhawk has 2-100 acre lakes to play on. Jet ski, fishing, boating also large community pool and picnic area. Roads are paved. This wooded lot is very private and low maintenance. Easy for weekends to come and enjoy without hours of upkeep. This is the perfect getaway surrounded by quaint towns and friendly people.